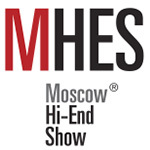 The sixth Moscow Hi-End Show held this fall from November 10th-12th gathered connoisseurs of high quality sound in the Holiday Inn Tagansky, a prestigious hotel in the capital of Russia. 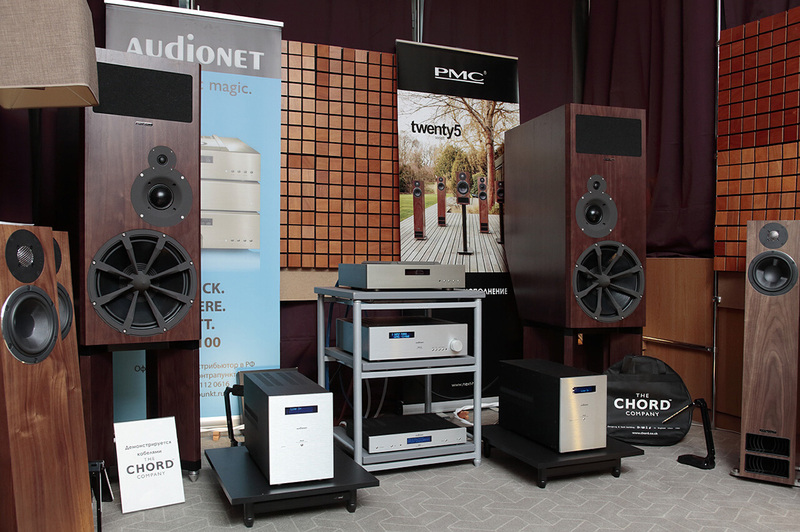 This compact show—more like a fan club really—deals predominately with high-level hifi and complete systems. This year, 26 companies showcased at least 30 different systems. As in years past, several interesting designs were by Russian engineers. This small show reflected all the significant global market trends and challenges: the advance of digitalization on one hand and on the other a stable demand for vinyl and its many corresponding devices. MHES 2017 also mirrored the growing popularity of headphones and wireless technologies. 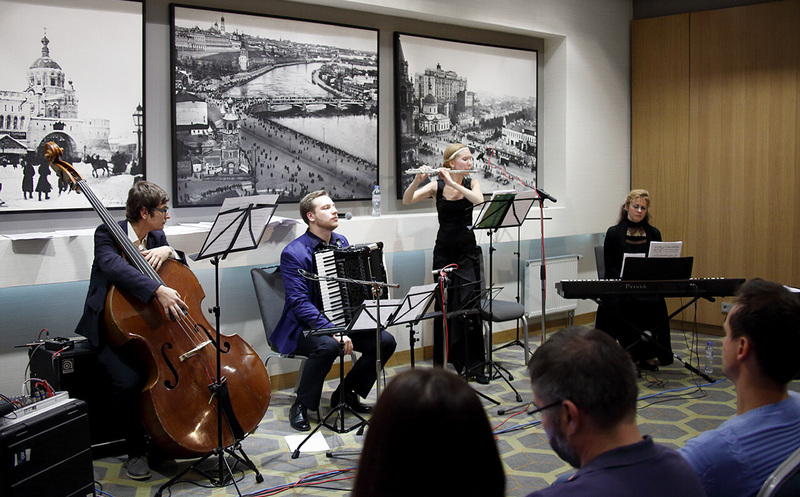 And finally, the hotel hosted numerous seminars and presentations for MHES visitors and Simonov Hall was again filled with live music which had Mikhail Shostak play accordion accompanied by his usual trio of a flutist, a double bassist and a pianist. The PMC/Audionet stand combined components manufactured by these famous brands. 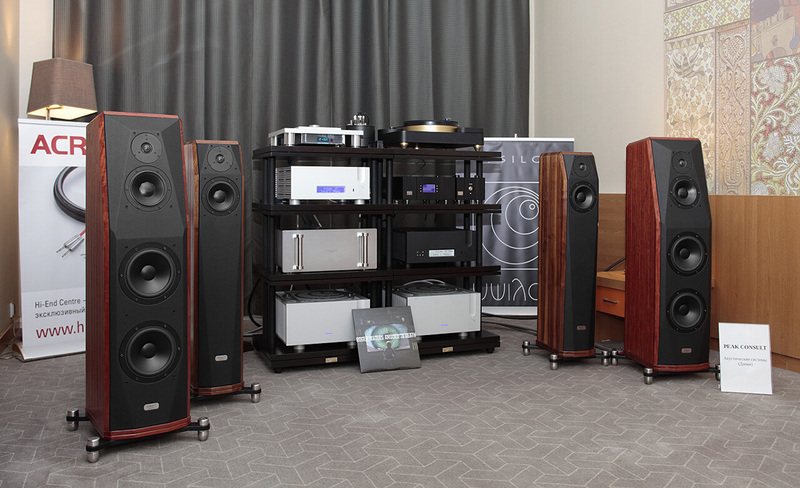 The system ran the 'domesticated professionals' aka PMC Big Box 5 speakers, the flagship Audionet Planck CD player and DNC network client, the Pre G2 preamp and Max monoblocks all connected with Chord Company Sarum T cables. The combo's sound was recognized by listeners for its clarity and explicitness. 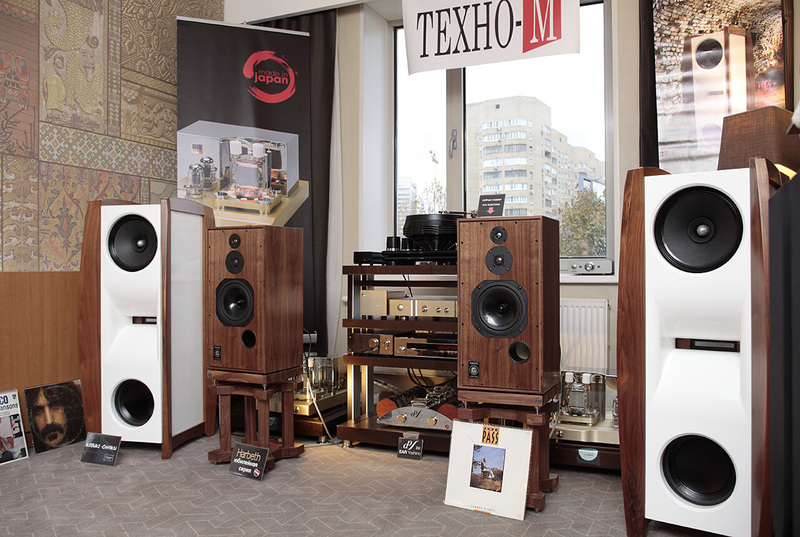 Techno-М demonstrated high-level vinyl pedigree with a Nottingham Deco table with Tri-Planar tonearm and Lyra Etna cartridge, EAR and Wavac amps plus dc10 Kabuki speakers. The jubilee version of the Harbeth SHLplus 40th Anniversary Edition classic British speakers in Walnut finish looked very impressive on matching solid wood stands. In the Gallery where peerless Nazarov electronics exhibited, one could listen to top headphone models from Audio Technica, Sennheiser, Beyerdynamic, Oppo Digital and McIntosh capturing signals from high-class amplifiers. Onkyo showed headphones across a wide price range. Among the new models were the wireless in-ear W800BTB plus the 3-driver E900MB in-ear balanced armatures and the open A800 over-ears. It was a great opportunity to find out how good they were at reproducing both lossless and lossy audio. 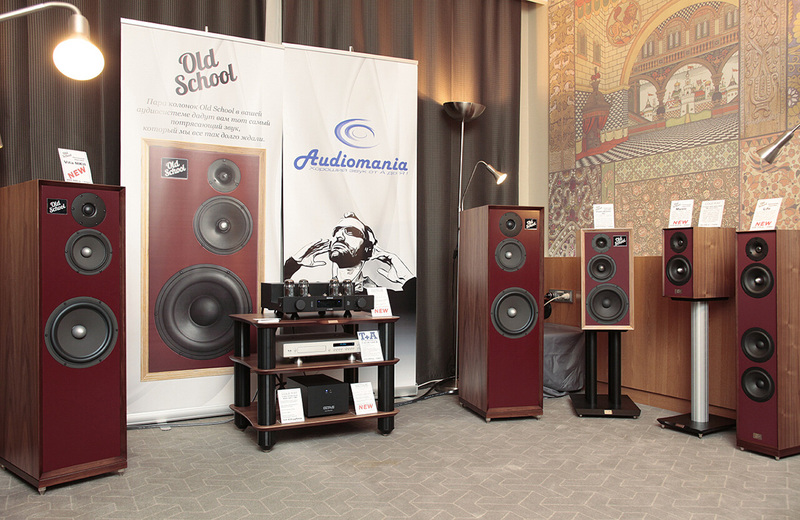 Crowds of visitors besieged the Audiomania stand to get acquainted with a goldmine of new models: Arslab and Old School Audio speakers, Octave electronics and Cold Ray audio furniture. In one room Arslab Studio 20 speakers, an Atoll 100 series CD player and amp plus Powergrip YG-1 AC filter made the music. 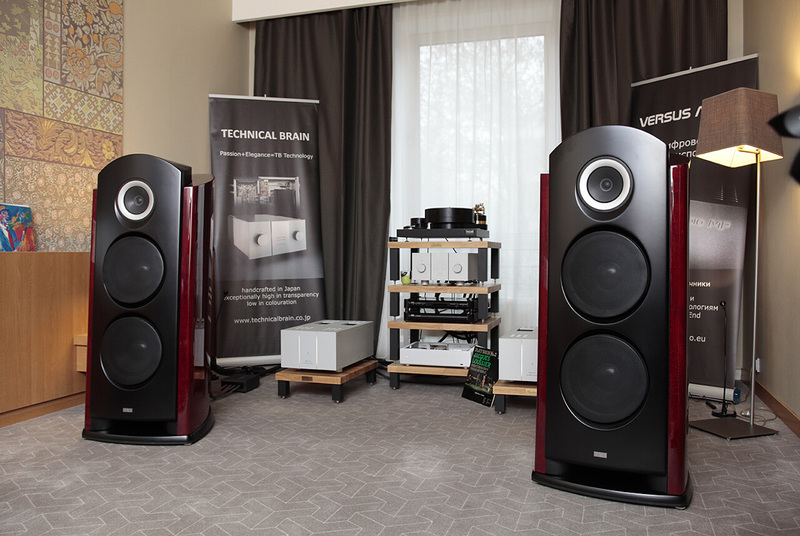 In another room one could listen to the flagship Old School Vita MkII speakers connected to the Octave V-110 SE amp working together with the Octave Super Black Box capacitive power supply. 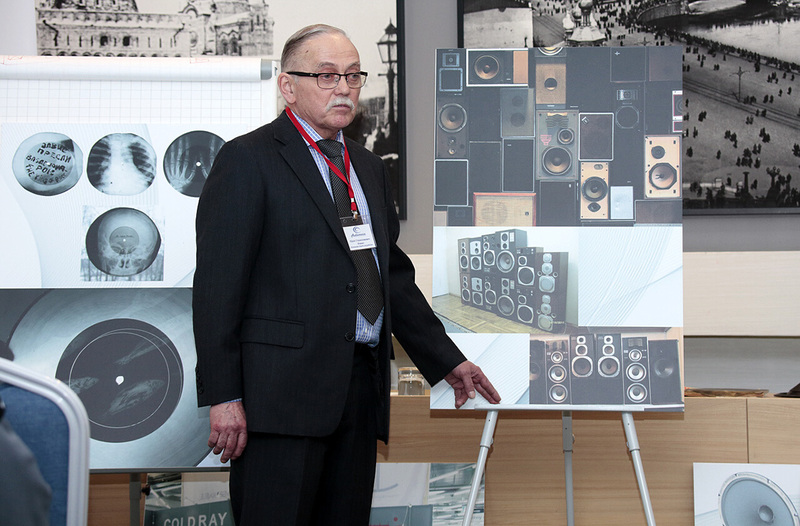 A conference called 'The secrets of speaker design and production' caused keen interest. 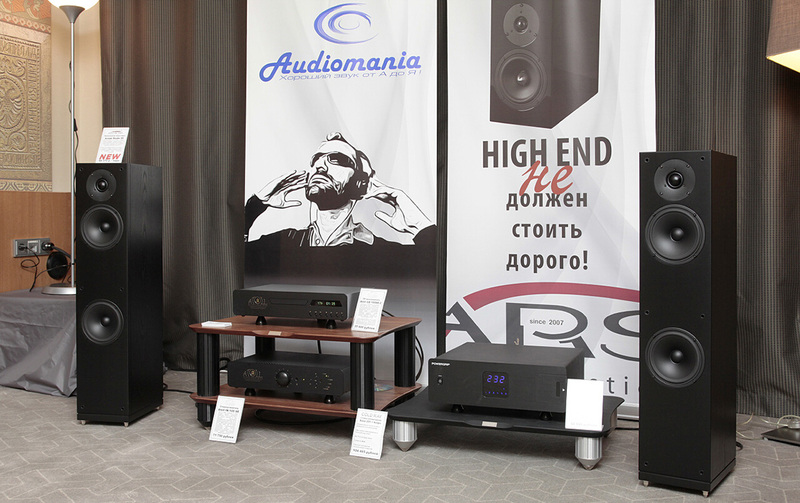 Arslab and Old School Audio products found themselves presented by designer Yuri Fomin and Audiomania specialists in the Simonov Hall. These speakers are designed by Flab Laboratory and manufactured in Riga, Latvia. 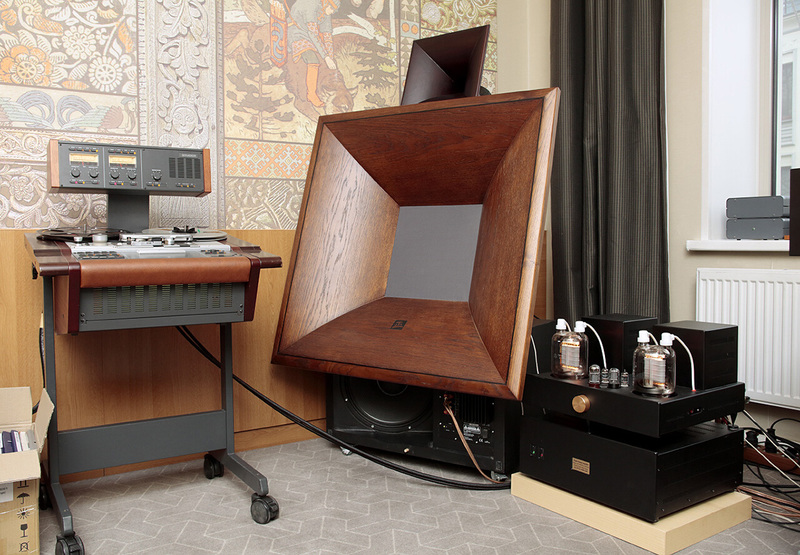 In the Zavalinka Records suite Russian-designed components included these modified horn-loaded and oversized speakers by A. Knyazev with a 45wpc single-ended amplifier based on the ГУ-48 tube which were supported by a Studer reel-to-reel tape recorder to demonstrate true full-range sound. Considerable interest was caused by ALLB music's Russian four-way speakers based on a unique 15-inch coaxial driver designed in-house. 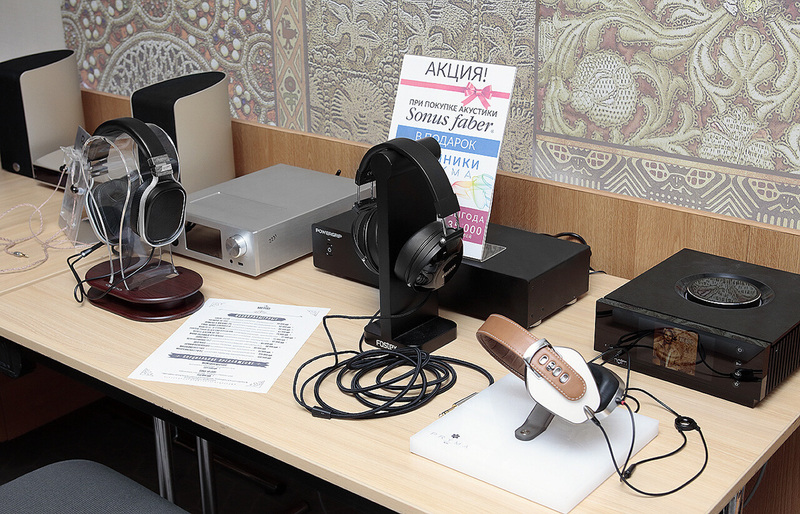 Electronics displayed on stands by A.V.E.Design, another Russian brand by the NS-Group manufactured from solid wood. The components of the Hi-End Centre system seemed thoroughly selected on the basis of their characteristics to result in natural spacious sound. The tone of the system was set by a TW-Acustic Raven Limited record player with Raven 10.5 tonearm and flagship Ikeda KAI cartridge. 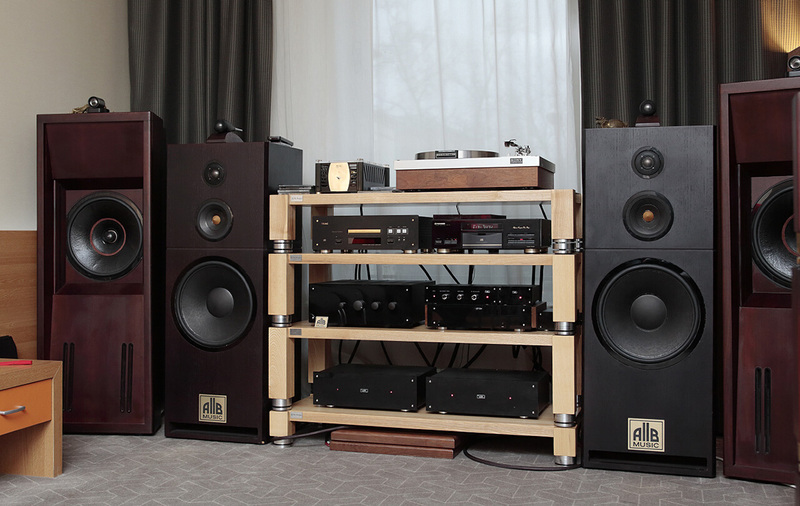 The phono stage was the matching TW-Acustic RPS-100 and amplification was via Greek Ypsilon amps whilst the role of speakers was fulfilled by Danish Peak Consult Zoltan XE encased in magnificent solid wood all connected by Acrolink cables. A two-way Peak Consult Princess speaker designed for smaller rooms also premiered successfully. Japanese Technical Brain components designed by highly experienced Naoto Kurosawa in the Audio Video Dizainas suite included their phono stage/preamp TBC-Zero EX2 Complete and matching TBP-Zero EX monoblocks which demonstrated assured partnership with prestigious TAD R1 speakers. An advanced source by Russia's Versus Audio worked the digital end of the system. 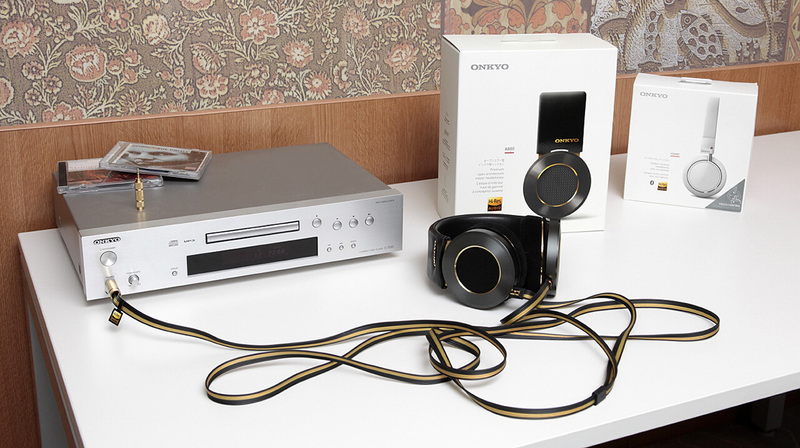 The Russian office of Oppo Digital unveiled numerous new models: the Oppo UDP-205 Blu-ray player with headphone amp, the UDP-203 player with 4k and HDR support, the Sonica DAC/streamer, Sonica wireless speakers, HA-2SE DAC/headphone amp, HDMI cables and over-ear planar magnetic headphones with the open-backed PM-1 and PM-2 and sealed PM-3 models.